Transforming your ranch into an effective business involves changes in land management, animal husbandry, money management and in the way you interact with the people in your business. But the biggest change isn’t to the land or the animals. The biggest change is in you. Profit is to business as breathing is to life. A ranch that doesn’t produce an economic profit isn’t a business. It’s a hobby … an expensive hobby. Efficiency and effectiveness are not the same thing. It doesn’t do any good to do things right if you are doing the wrong things! If something is efficient, but not effective, stop it immediately! Most ranch businesses are structured to fight nature. That’s expensive and exhausting. Businesses that match enterprises and production schedules to nature’s cycles are more profitable, less work and more fun! In any business, especially family businesses, there are bound to be differences of opinion. Our decisions are improved when we bring different perspectives and ideas to the table and engage in constructive debate, as long as we agree that, at the end of the day, we all ride for the brand. Unsustainable effort is unsustainable. Period! Planning is the key to simplifying enterprises, increasing profit and reducing labor. 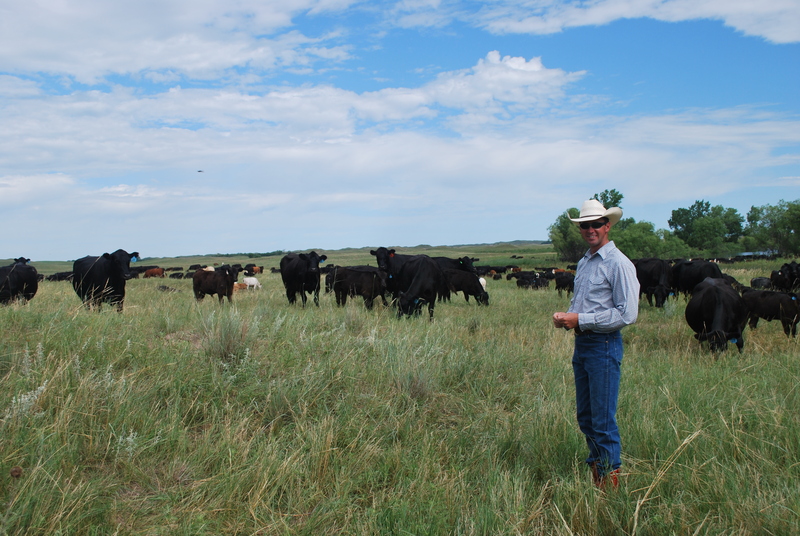 We often act as though we have a choice between ranching as a lifestyle or a business. The lifestyle of ranching improves when the ranch is a successful business first. It’s not enough to work IN your business, you must work ON your business. The misallocation of capital is the biggest financial problem in ranching. At the Ranching For Profit School you’ll learn how to capitalize and concessionize assets to increase profit and improve the financial health of your business. Many ranchers seem to think that profit is dictated by prices and weather…two things beyond our direct control. Ranching for Profit graduates prove every year that the key to profit is management.